BrandOpus’s handcrafted packaging for SCRUBD is as natural as the grooming products itself. 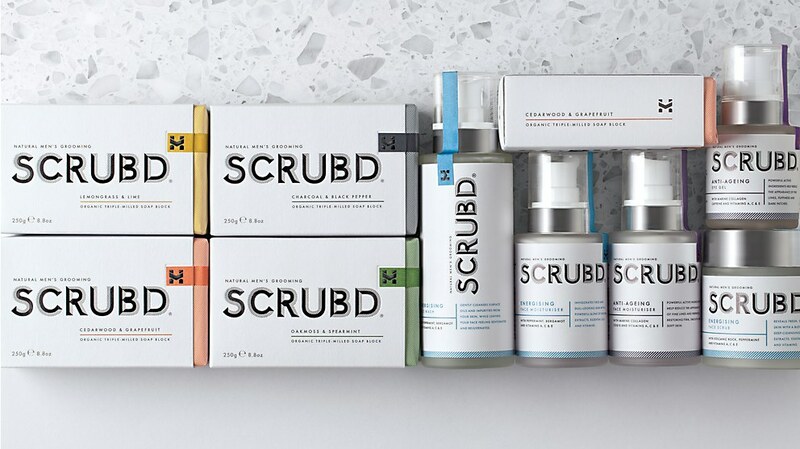 Background: SCRUBD is dedicated to crafting effective, all-natural grooming products for men, especially for their skin. Seeing as there are many unsuitable products that don’t fit some men’s lifestyles, SCRUBD had an opportunity to cater to men who take pride in their appearances and are looking to enhance their grooming rituals. Reasoning: We created a modern, graphic and bold solution that mimics a stonemason’s signature—a symbol of the creator’s finest work. 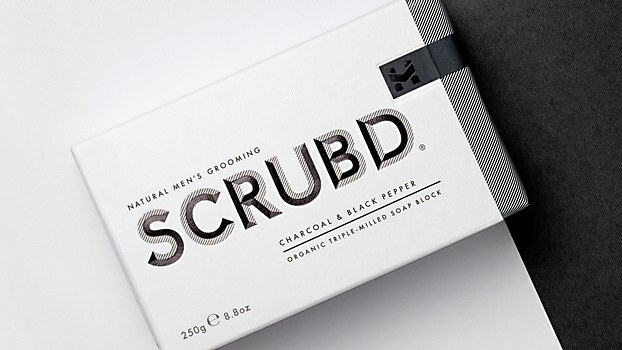 Assured yet unpretentious, SCRUBD adds a little luxury into the everyday routines that make up a big part of men’s lives. 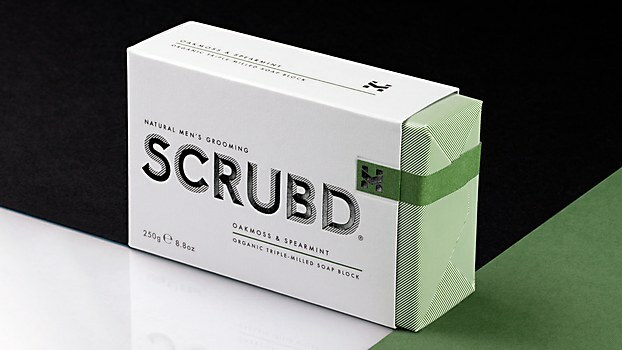 Not only is each product of the highest quality, the packaging is a mixture of beveled embossing, texture and exceptional finishes. Challenges: It came down to really understanding what the SCRUBD man stood for. A SCRUBD man is confident in himself and his style and actively seeks out quality and discernment in every aspect of his life and everyday routine. 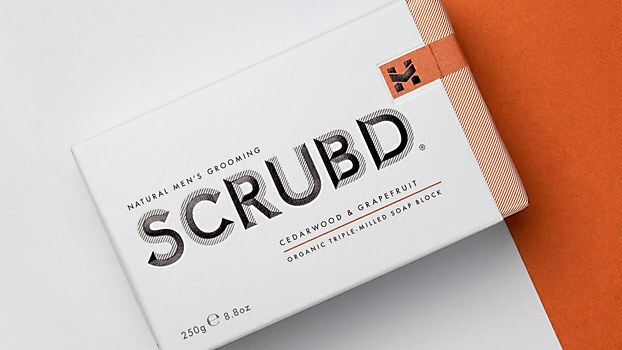 Many male grooming products are geared towards very macho or young bearded hipster types; so, our challenge was finding the right balance and not alienating our target market. Favorite details: From the custom box structure to the debossed logo on the soap bars, each packaging detail was carefully thought out. 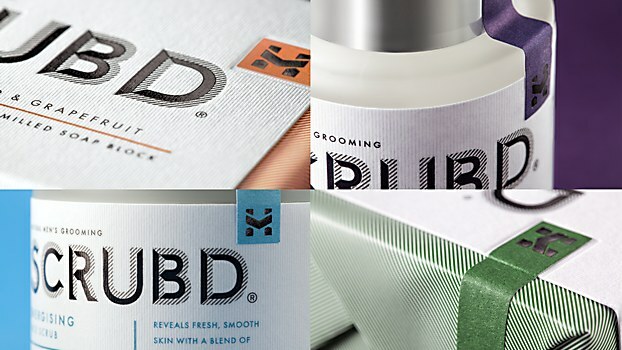 We relished every opportunity to add in unexpected details that enhanced the look and feel of the brand. 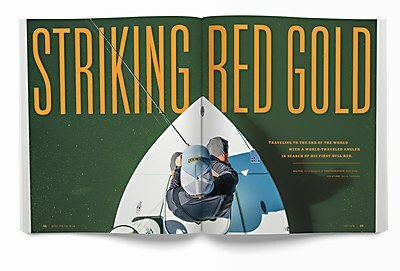 Because of this, we were able to gain lucrative shelf space in one of London’s most exclusive luxury department stores. 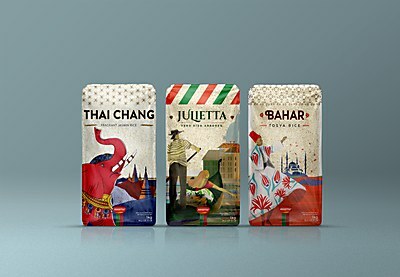 Anything new: Before we embarked on creating the brand, we set about understanding the market. 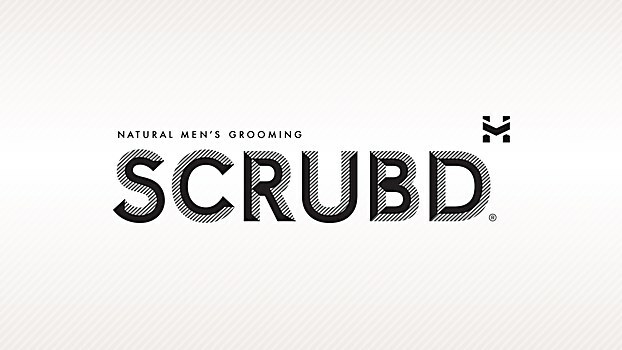 The men’s grooming market is growing and changing at such a rate that we quickly realized that there was a gap in the market that SCRUBD could fill. Throughout the entire process, we kept coming back to what makes SCRUBD unique and what would make an impact in the market. Visual influences: We took cues from craftsmen whose mark denotes quality and distinction. 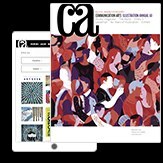 It was important that the type felt handcrafted—as if it was chiseled out of stone—similar to how a stonemason uses a signature mark to represent work with pride and to imprint a lasting legacy. 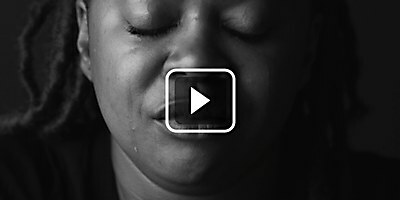 EraserFarm’s PSA for the Homefront Foundation highlights veterans’s difficulties in speaking out about their experiences.